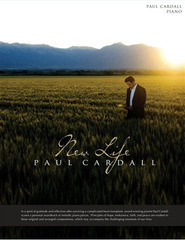 After living for more than three decades with an abnormal heart defect called congenital heart disease, award-winning pianist Paul Cardall received a miracle. His life was saved by a last-minute heart transplant. 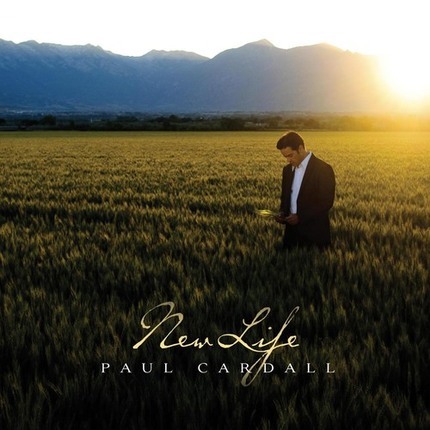 In New Life, Paul's newfound gratitude and humility for life pours through his fingers into inspiring new compositions, played as only Paul can play them accompanied by beautifully lush string arrangements. Perfect for meditation, contemplation, or even casual listening, New Life will lift your day and enlighten your path. On the heels of his bestselling memoir Before My Heart Stops Paul's new album is sure to be a favorite among fans of all ages. Included in each album is BONUS DVD featuring the Paul Cardall's first live performance post transplant in front of a sold out crowd. My husband gave this CD and DVD to me for Mother's Day (mostly because I told him I would like to have it). I think because Paul has gone through so much in life, Heavenly Father has given him a very special gift. His music is so soothing and the instrumental background gives a special touch. I also love Sacred Piano. I'm so glad he finally got his heart transplant so he could continue living for Lynette and Eden and us. Thank you Paul. this is the kind of music that I love and need---keep it coming! This is the music that I love and needs - - keep it coming! Paul is a talented son of God whom is blessing us all with comforting music. 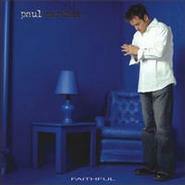 We have other albums he performs on and this one is just what i need each night while studying my scriptures. Paul has an out look on life which is powerful. He has a message on one of the inside flaps of the cover which I needed to read. Thank You Paul. I feel every LDS home needs this CD to calm the storms of life. Sooth hearts at the end of a day. 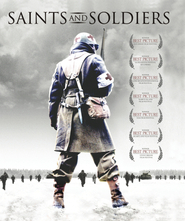 Great work and an artistic expression of help and gratefulness from above. I'm going through some tough times myself and this CD helps me be free to think, but helps influence me to stay on the positive side. I very much enjoyed CD.Thank you!